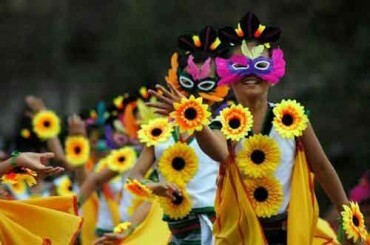 Panagbenga Festival, this month-long festival is marked in Philippines’s summer capital of Baguio City. The name Panagbenga’ is Filipino and it means a season of blooming. During this festival, the people of Cordillera region take their time to pay tribute to the beautiful flowers and celebrate their resilience and rich culture. The festivities include a colorful street parade, a fluvial parade, dancing on the streets, and awesome cultural performances. 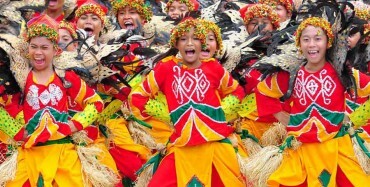 Tinapay Festival, this annual festival is marked every second week of February. 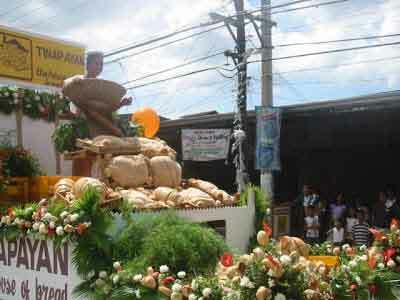 The festival is celebrated to honor the bakers of Cuenca, Batangas. The main event entails a mouth-watering parade where the bakers parade their baked products for the public to see. The Pamulinawen is a 10-day festival and is marked by the people of Laoag City, Ilocos Norte. The festival is celebrated to honor William the Hermit, the Patron Saint of the city. The highlights of the festival include parades, songs, dances and banquets that showcase the rich tradition and history of the Ilocanos. The Kaamulan festival, which runs from the last week of Feb to the 1st week of March, is marked at Malaybalay, Bukidnon to pay tribute to the traditions and the culture of the 7 indigenous groups of Bukidnon. The festivities culminate with a grand celebration that coincides with the Malaybalay’s founding anniversary. The Bangkero festival is celebrated on the first week of March. The purpose of its celebration is to honor the Patroness of Pagsanjan, Our Lady of Guadalupe. 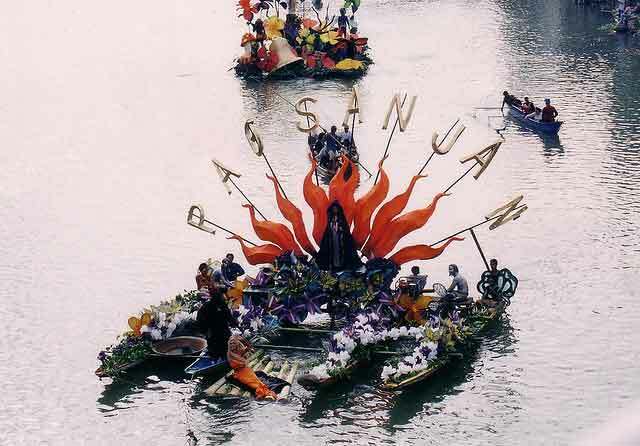 The festival also doubles to pay tribute to the industrious and multi-tasking boatmen of Pagsanjan. The events witnessed during this festival include boat races, chorale singing, fluvial parades and street dancing. The Magayon Festival is a month-long festival celebrated in honor of the legendary maiden Magayon. During the festivals, the people of Albay province seize the opportunity to showcase their culture, beauty, history, and tradition. Additionally, the festival provides a good opportunity for visitors to explore and discover different attractions in the province and sample some mouthwatering cuisines. Guimaras Manggahan is a week long festival that is marked between the 2nd and 3rd week of March is one of its kind. Guimaras, Iloilo is commonly known for having then sweetest ripe mangoes in the world. This festival is therefore dedicated to honor this top produce. 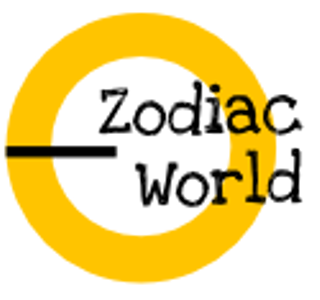 The events associated with this festival include colorful parades and street dancing. 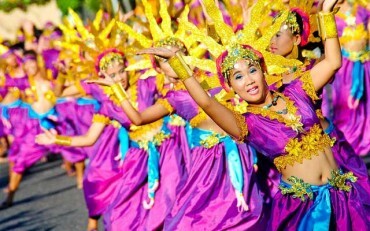 The Kadayawan festival is celebrated in the city of Davao in Philippines. It is celebrated to thank the nature for the wealth, harvest and serenity in each one’s life. 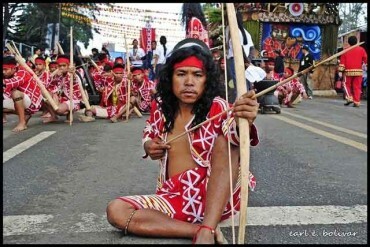 Today Kadayawan is celebrated on the roads with singing, dancing and giving offerings to the God. 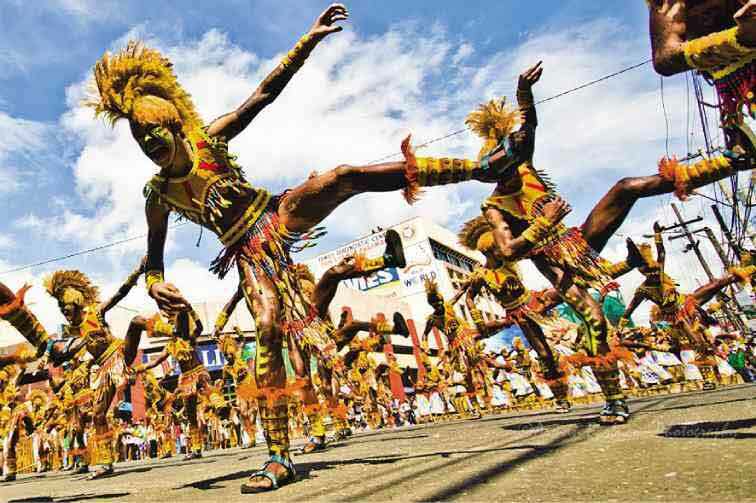 The Sinulog Festival is a cultural and religious event which is celebrated in the Cebu City on the 3rd Sunday of January. There is a grand parade held which lasts for around 10 hours with participants from different towns and cities of Cebu. 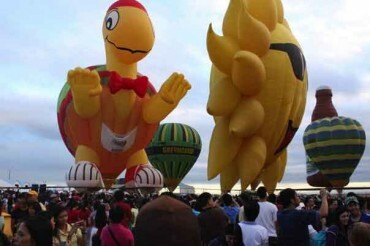 Philippine International Hot Air Balloon Fiesta festival is marked on the 2nd week of February and it runs for 3-4 days. During the festival, the participants and spectators get to enjoy various aviation sports. 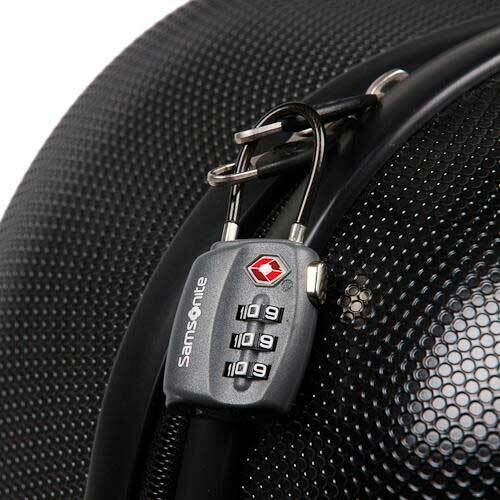 The participants can engage in sports that include, hot air balloon rides, paragliding, and skydiving. 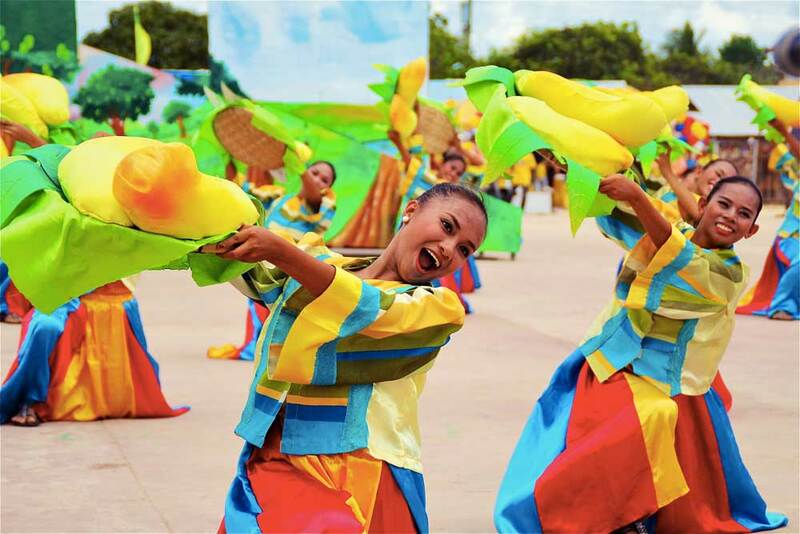 This annual event that is hosted at the Clark Freeport Zone in Pampanga attracts visitors who comprise of both the locals and foreigners. Granted, the Filipinos have very many festivals. The list provided above is not all entailing. 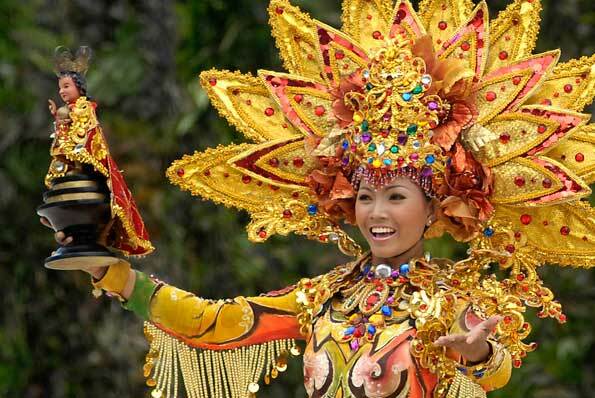 Enumerated above are just some of the many fantastic festivals of the Philippines. Need any visa assistance? Australian visas should help you out.